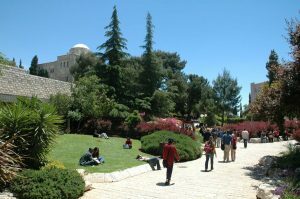 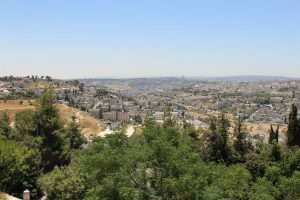 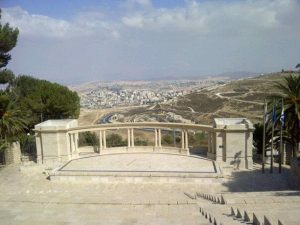 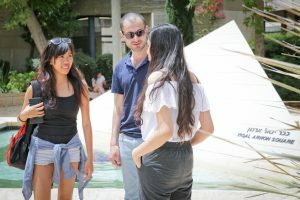 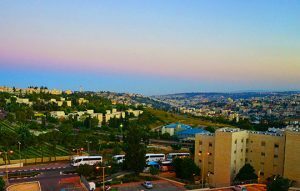 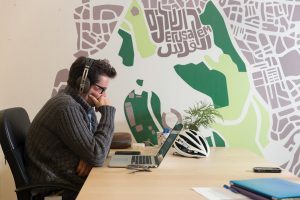 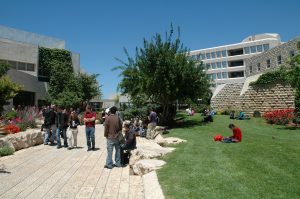 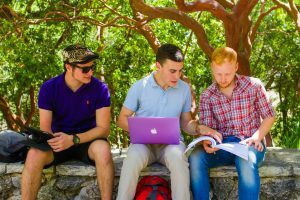 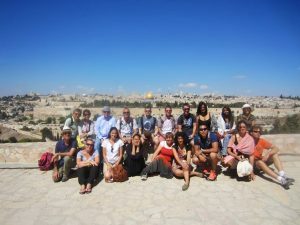 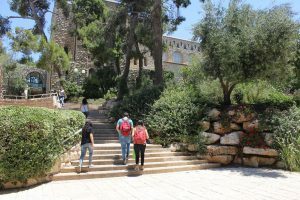 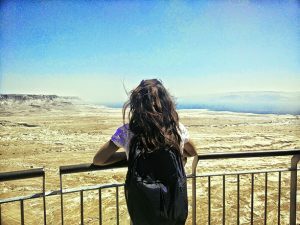 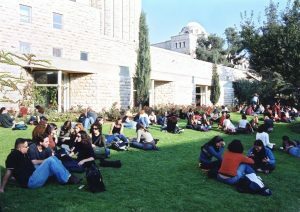 Hebrew University is a multidisciplinary institution of higher learning and research, and a scientific center of international excellence. 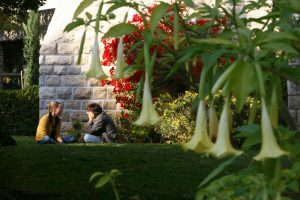 Our faculty and alumni have won numerous national and international prizes, including the Nobel Prize. 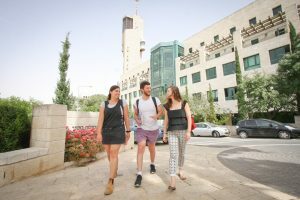 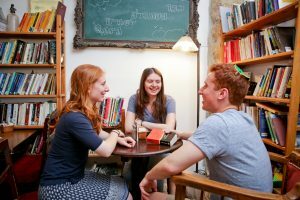 Learn more about our award winners on the main HebrewU website, or visit our YouTube channel for a rich array of videos highlighting academic achievements.